Are you mad about card games? Do you play a lot online but miss the genuine buzz and adrenaline rush that you get from playing at the casino tables for real? If you love a flutter but you’ve never set foot in a real casino floor, we implore you to do so! 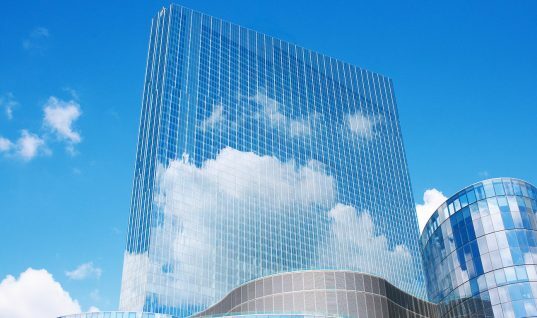 This article is designed to give you a list of 10 bricks-and-mortar casinos that you must experience at least once in your lifetime. 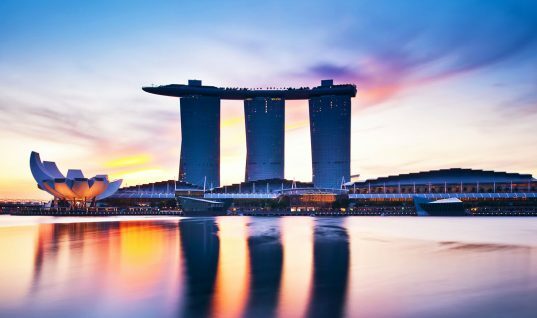 You would be excused for assuming that many of the top 10 casinos on our planet are located in the gambling capital of Las Vegas, but in truth, the action is hotting up in all four corners of the world – from south-east Asia to western Europe! 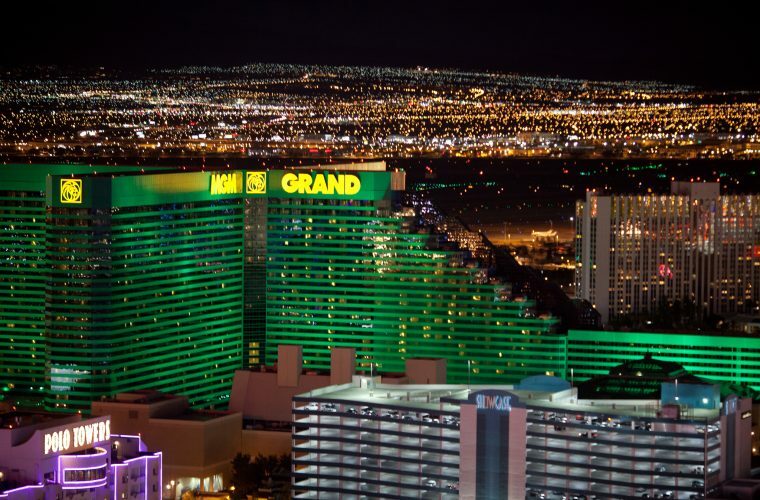 Not only is the MGM Grand home to 170,000 sq ft of gaming floor, it’s also increasingly synonymous with some of the world’s most watched sporting events, including world heavyweight boxing and MMA fights. 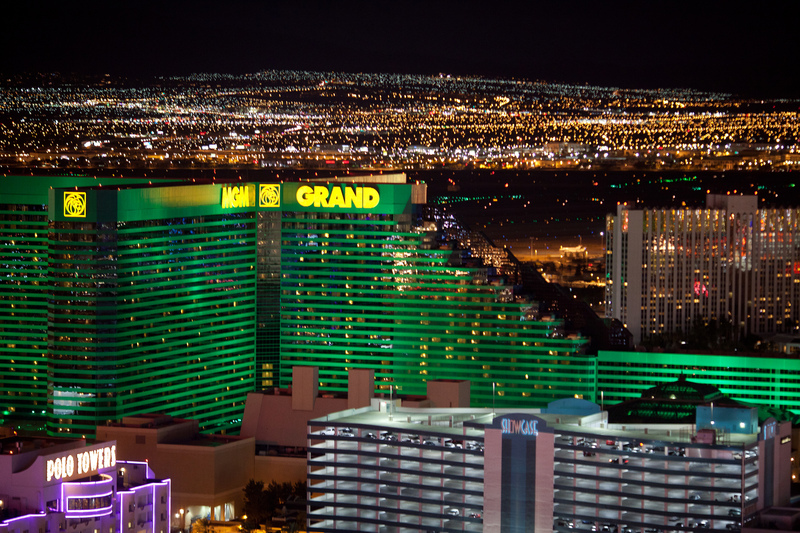 At the time of writing, MGM Grand is the world’s eighth-largest casino. As you’ll be able to tell working your way through this list, Macau is coming up along the rails to challenge Vegas as the world’s gambling hub. The Sands Macau boasts 1,000 card and table games across a staggering 229,000 sq ft of casino floor. Macau is also home to the world’s largest casino, which really has to be seen to be believed. The Venetian has 3,000 gaming machines, 870 card and table games and 24 bars dotted throughout more than half-a-million (546,000) sq ft of gaming space. 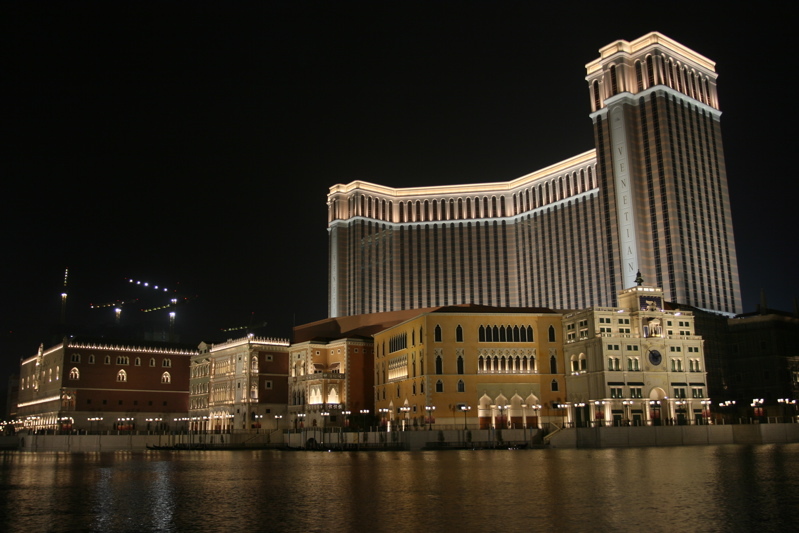 The Venetian is Macau’s first integrated resort featuring a plethora of entertainment and retail options and many eateries to savour. The scary thing is you don’t even need to leave the building to have an amazing holiday here! Atlantic City remains one of America’s biggest and best gambling resorts, and there’s no better place to play in town than the Borgata. With non-stop action across three acres of casino floor, there’s never a dull moment, including 3,000 slot machines and over 180 table games to choose from. 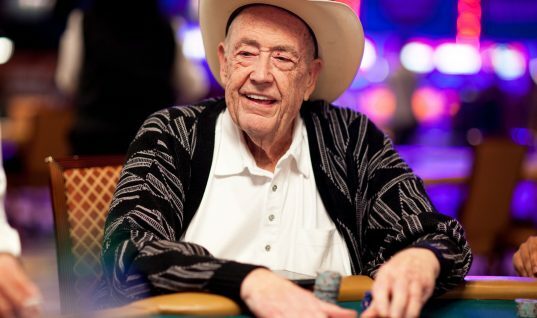 The current home of the World Series of Poker(WSOP) Main Event, The Rio is a pilgrimage that is made by so many amateur poker players every year. Whether you decide to enter the Main Event yourself or even come and watch the event unfold, the Rio is perfectly placed in Sin City, just off the main strip but within a stone’s throw of the glitz and glamour. The world’s third largest casino stands domineeringly in Ledyard, Connecticut, Foxwoods Resort & Casino recently celebrated its 25thanniversary as the premier gambling resort in the north-east of America. With seven different casinos under one roof, a plethora of high-class restaurants, spas and entertainment, it’s a wonderful place for business and pleasure! The third and final Macau casino we’re featuring, the City of Dreams has three amazing casinos, including the Hard Rock Hotel-branded gaming area and the super-exclusive Signature Club that offers an unparalleled gaming experience set within lavish and plush lounges. 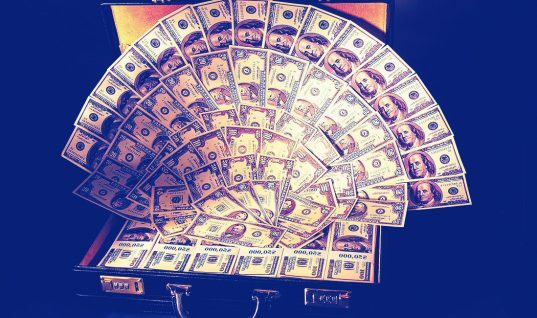 If money is no object, you simply musttry and get in here! Panama City is fast becoming one of the most popular destinations for the world’s elite poker players, with the Casino Sortis Hotel, Spa & Casino regularly playing host to tournaments on the PokerStars’ Latin American Poker Tour. This month, it’s home to the second event on the PokerStars Championship annual calendar, for the inaugural Panama event. The Sortis itself is a luxurious entertainment resort and the jewel in the crown of Panama City’s gaming industry. 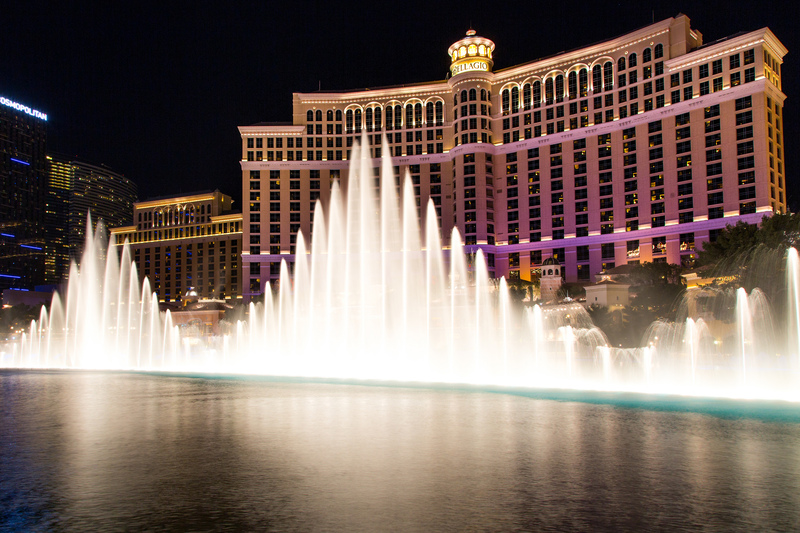 There’s nothing more ‘Vegas’ than the Bellagio fountains! An iconic casino, oozing sophistication and luxury, The Bellagio is thecasino to visit for those who like the finer things in life. With an AAA Five-Diamond rating, complete with two AAA Five-Diamond restaurants and four James Beard award-winning chefs, aside from its exclusive gaming lounges and stunning views of the strip, The Bellagio is simply perfect for fanatical foodies. The backdrop for so many iconic James Bond movies, namely GoldenEye and Never Say Never Again, Casino de Monte-Carlo simply has to be on the bucket list so that you can say you’ve stepped into the shoes of Daniel Craig or Sean Connery at least one time! Set within a spectacular 19thcentury building with intricate Belle Epoque interiors, it’s a casino that has to be seen to be believed. 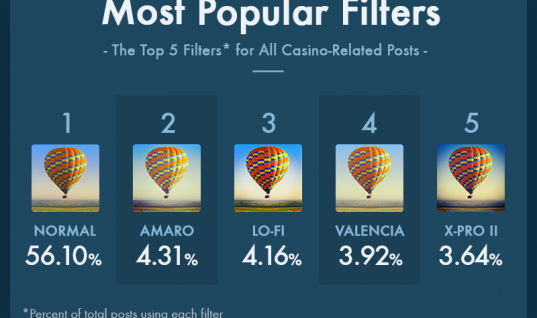 You’ll be hard pushed to find a casino elsewhere in the world that offers the level of service afforded to customers of the Casino de Monte-Carlo. One final word of warning – make sure you dress to impress if you’re going here. You’ll be turned away at the door if you’re too casual!